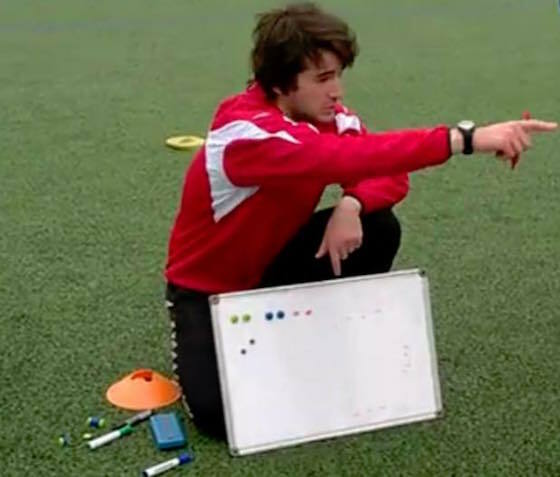 Nicknamed ‘Mini-Mourinho’, Ejdin Djonlic is the youngest person in Europe to gain the UEFA ‘A’ Licence. Now, aged 22, he is targeting a job as a Premier League Manager – having already worked with Bosnia’s national team. Ejdin, born in Norway to Bosnian parents, decided at a young age that his abilities as a footballer were limited. Instead, he committed his time to analysing players and managers to develop his knowledge in the hope of following in the footsteps of his hero, Jose Mourinho. He completed his first coaching badge, the UEFA ‘C’ Licence, as a 15-year-old, at which stage he was already managing players of a similar age and producing curriculums for other coaches at his local club to follow. Since then Ejdin has moved to England, where he has turned down opportunities to work with Premier League academies in favour of educating himself further. He became the youngest person in Norway to achieve the ‘B’ Licence and travelled to Bosnia to complete his ‘A’ Licence earlier this year. He also travelled with Bosnia’s national side to the World Cup in Brazil in 2014 and joined their coaching set-up for a friendly against Spain in May this year – all the while asking questions of anyone prepared to offer answers while fastidiously making notes. “I got into coaching very early because I realised very young that I love playing, but football is not just about that,” Ejdin told The Set Pieces. “I realised I wanted to do something else and so, after talking to my dad, I realised I wanted to be a coach. “I read about Jose Mourinho and other coaches that started early and I thought to myself ‘You know what, I am going to do it even earlier than them’. “So I started to coach at my local club in Norway and did my ‘C’ Licence at 15 – which is equivalent to the Level One or Two badge in the UK. Then I just continued – coaching kids and developing curriculums at my local club. “After a while, I decided I was going to do my ‘B’ Licence and got accepted at the age of 18. That was incredible. I had to go through an application process along with 40 other candidates from my area, which involved having to put on a counter-attacking session. As Ejdin talks about his journey so far, which has taken him across Europe in search of a dream most people only live out through Football Manager, his drive, determination and passion for the sport is clear. After completing the UEFA ‘B’ Licence, he looked to England for the next step in his coaching career and received offers to work with Premier League academies. “Arsenal and Tottenham both offered me the chance to come over and work with their academy while I studied for a foundation degree in coaching,” he said. “But I didn’t want to do that, because I didn’t want to then have to go elsewhere to top up to a full degree and lose time. Mourinho is a huge influence for Ejdin, having reached the top level of football management without enjoying a notable playing career. But he also looks to former Manchester United manager Sir Alex Ferguson and Liverpool’s Jurgen Klopp for ideas and inspiration. “At a young age I started looking at what managers were doing. There is no detail too small if you want to get the upper hand on an opponent. No matter how demanding it is, you have to look at it. “So I have read everything there is about Mourinho and I watch him, because he took a similar path to the one I want to take. “Then there is Klopp. He is revolutionary and I look up to the way he manages and the way he plays. And you have to admire Sir Alex, he is the biggest coach there is. When it comes to developing his own skills and coaching style, Ejdin leaves no stone unturned. As well as analysing match footage and coaching drills, he also looks to learn from psychology and sociology to enable him to cope in challenging situations. “You don’t want to be too one-dimensional. The role (of a manager) is now so complex. People think it’s just about showing the players the pitch and saying let’s play – but it doesn’t work like that. “You (need) psychological understanding because only 11 players can play and so you will always have some that are unsatisfied. 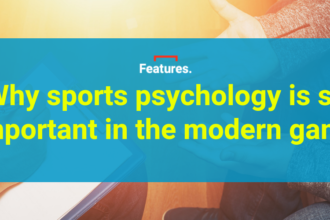 The desire to avoid being one-dimensional has also led him to seek out coaching courses and opportunities abroad, adding to his experience and incorporating new influences into his methods and philosophy. “After doing my first two badges in Norway and then coming to England to learn, I applied and did my ‘A’ Licence in Bosnia – where my parents are from. I did it because I want to be unique and different to others in the football industry. “I wanted to go there to learn a different way. The Balkan nations have developed some incredible tacticians, people like Slaven Bilic, Miljan Miljanic, Radomir Antic from Serbia, and so I went there to get a tactical insight and that’s what I have got. “There were people from Germany, Netherlands, Austria, Switzerland, Croatia and Serbia all on my course and I just spent every day talking to them and asking how they work and finding out how things differ in their countries. 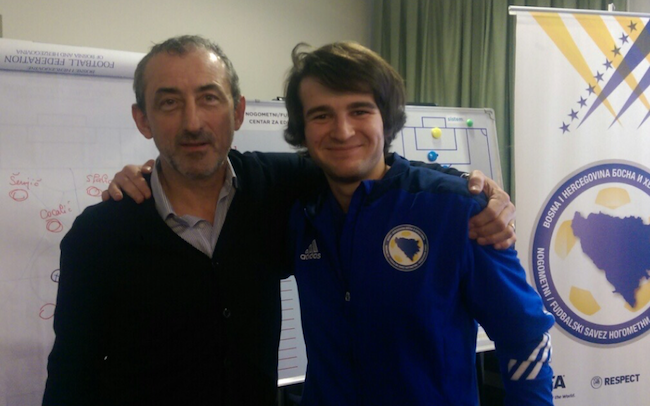 Despite being the youngest person on the course, and now the youngest person to pass the final test and earn the badge, Ejdin impressed senior staff at UEFA and within the Bosnian national set-up. 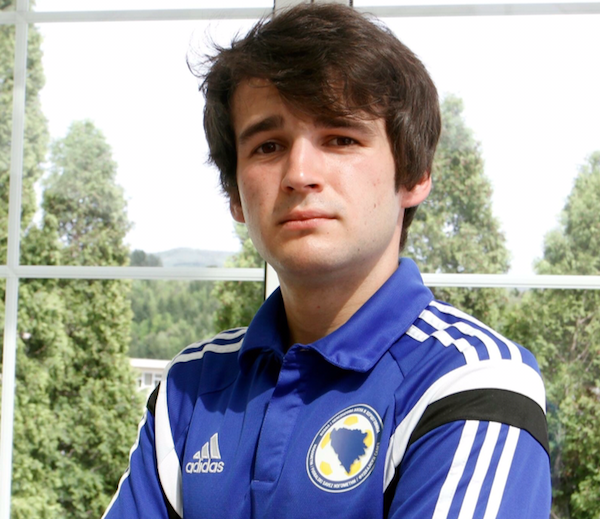 “I had already been able to spend 15 days with Bosnia at the 2014 World Cup in Brazil and see how the players and staff work. “The manager Safet Susic, the legendary PSG player who was voted best foreign player ever in Ligue 1 a few years ago, allowed me to sit with him and ask questions. I used to ask him who was in his starting XI. “He would ask who I thought and so I would write down the team and he would just say ‘ssh, don’t tell anyone’ because I was guessing the exact XI. “Then as I did the ‘A’ Licence course, I got to do some video and annotation analysis on goalkeepers in south east Europe, which I presented to UEFA’s head of goalkeeping education, Patrick Bonner, and some others, and he loved my presentation. Ejdin is now back at university and focusing his energy on a dissertation he hopes will revolutionise match analysis, but he also has the Pro Licence firmly in his sights. The 22-year-old is determined to keep working until he is standing in a Premier League dugout. “Some people say I work too much or I do too much, but it is just normal for me. I don’t feel like I have sacrificed much, because focusing on football is not a sacrifice to me. It’s my life, it’s the way I am wired. “I go and watch games every weekend and on the way home I will get my tablet out and do some analysis on it. Not for anyone, just for myself to practice and learn more. I am proud of the records I have set, but now it is just about educating myself more and becoming the best I can be.